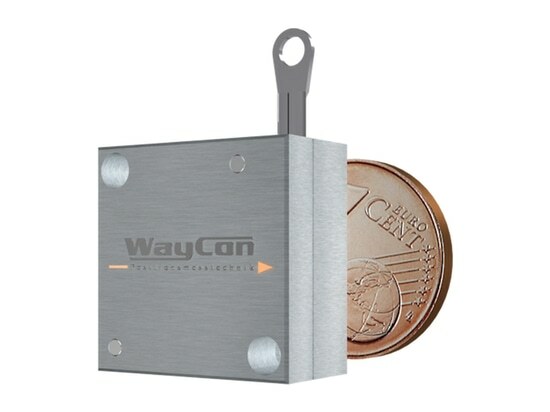 The SX draw wire series by WayCon Positionsmesstechnik GmbH has a robust, compact design, which sets it apart from conventional sensors. 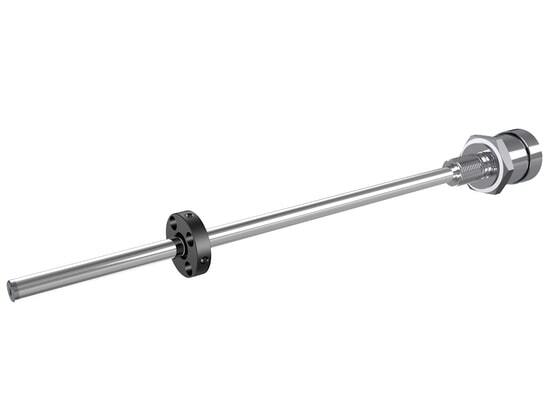 This ensures reliable position detection even in tough conditions. 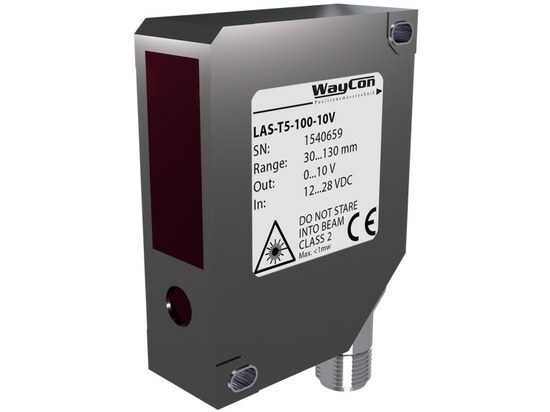 The SX draw wire series by WayCon Positionsmesstechnik GmbH has a robust, compact design, which sets it apart from conventional sensors. This ensures reliable position detection even in tough conditions. 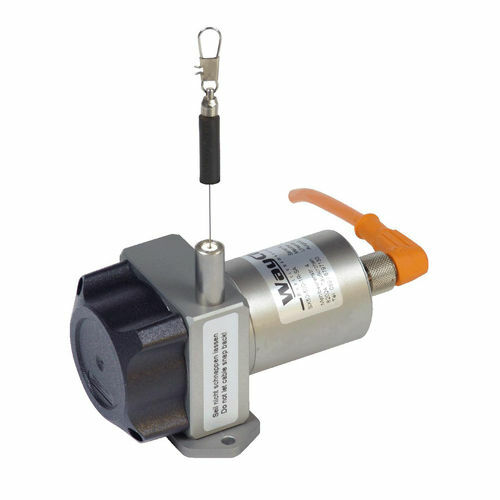 Depending on the style, the SX50 series draw-wire encoders can be used in temperatures from -40 °C to +120 °C and have an IP rating of IP65 or IP67. The in-house, highly flexible express production in Germany ensures the SX50 draw wire sensors have an extremely fast lead time of only 24 hours. 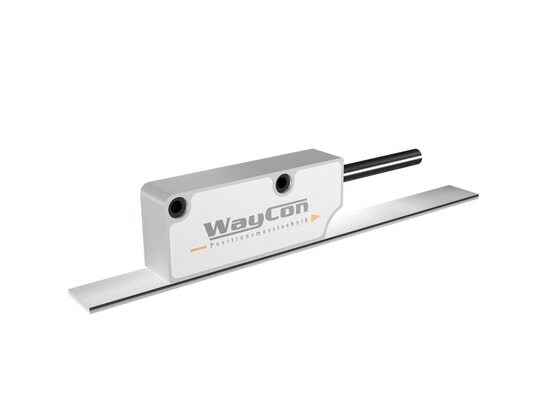 The highly dynamic, easily implemented sensors are suitable for low measuring ranges from 50 mm to 1250 mm, with a linearity of just ±0.02 %. They have extremely high acceleration and pull-out values and can be flexibly integrated into a variety of systems thanks to the arbitrary output signals and interfaces, such as our low-cost CANopen interface. It is also available in a variety of custom shapes and brandings. 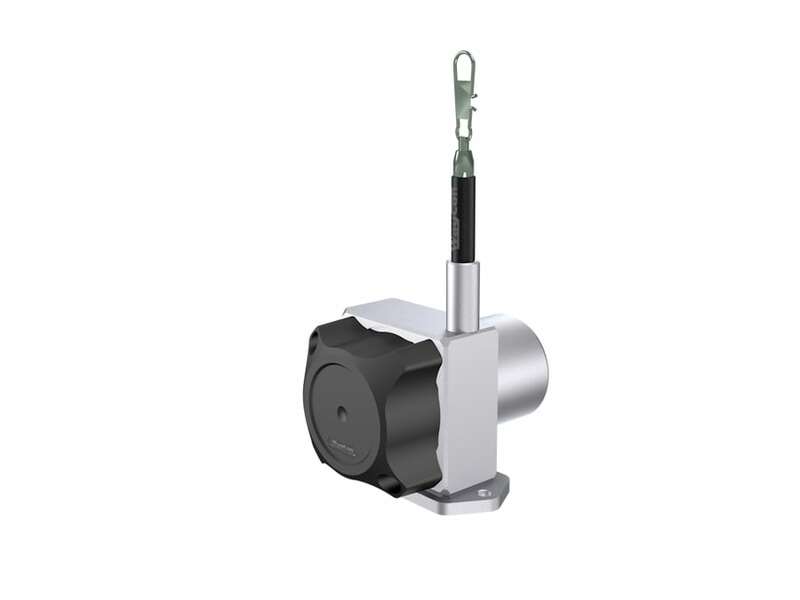 Despite the small casing dimensions, the cable drum of the SX50 sensor series features dual ball bearings and is thus designed for higher cycle numbers. One possible application is automated harvesters, where the draw wire sensors can be used for position detection, alignment and adjusting various components such as augers or cutter bars.